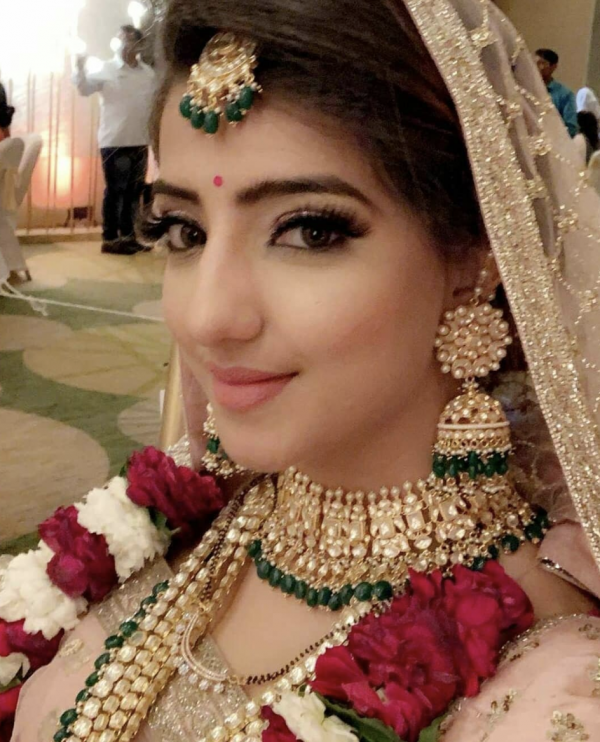 TV Actress Lovey Sasan Has Found Her *Saathi* And Their Wedding Pics Are Absolutely Dreamy! 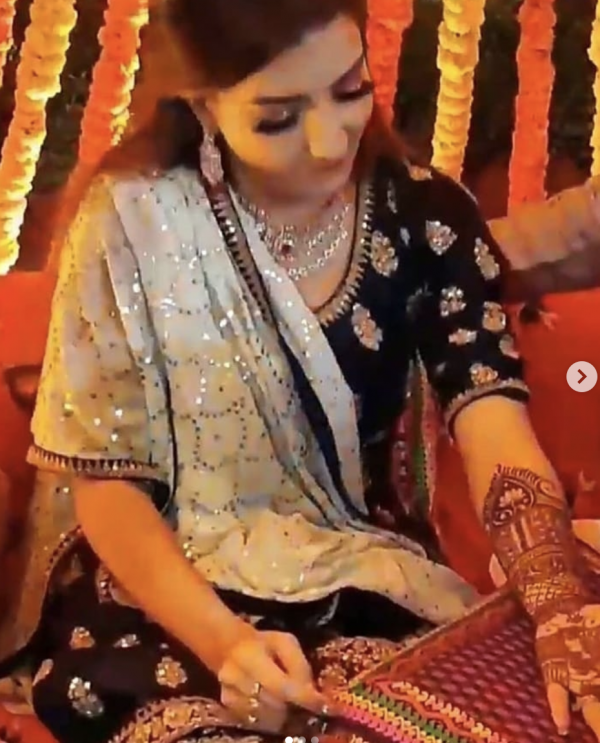 Wedding season has taken over our lives, from Instagram dance videos flooding our discover feeds to actually being invited to shaadis one after the other, 2018-19 has been all about weddings! 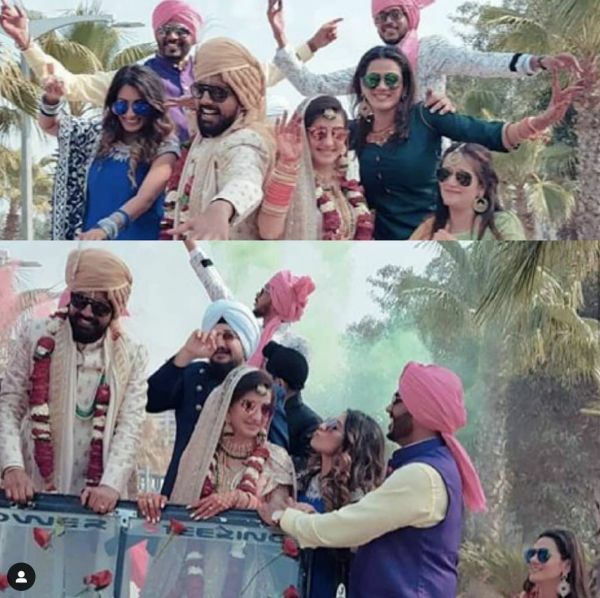 It's also been raining weddings in television town cause after Sheena Bajaj and Rohit Purohit took vows, another couple said 'I Do'. 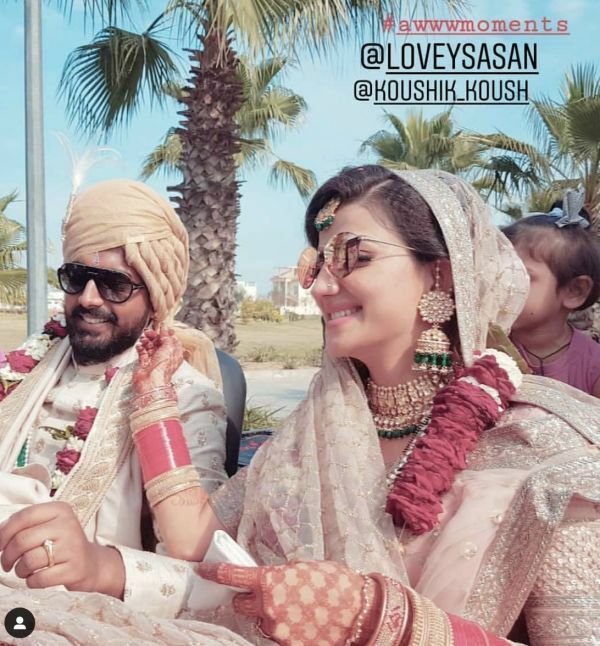 Lovey Sasan, the star who vowed us on the small screen in Saath Nibhaana Saathiya just tied the knot with her beau, Koushik Krishnamurthy in a dreamy ceremony. 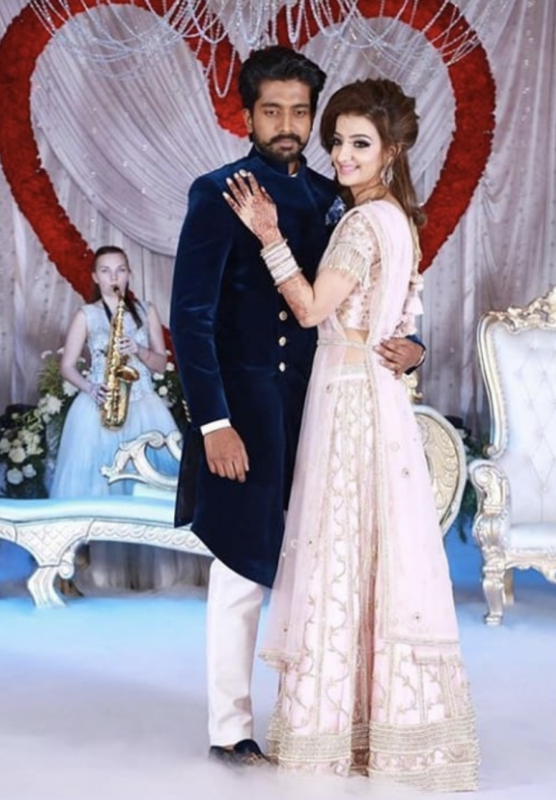 The couple has a full-on Two States love story where she is from Punjab while he is a South Indian and all the functions they've had have been in keeping with both their cultures. 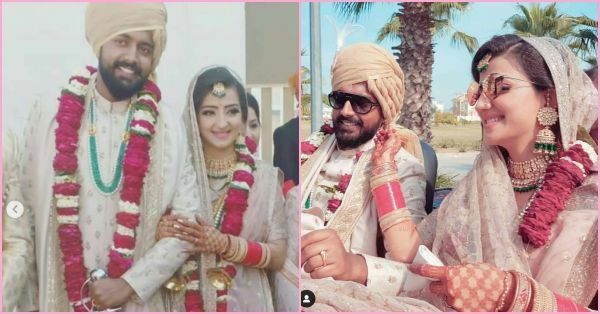 The two officially became man and wife on February 10th, 2019 and the photos look stunning. 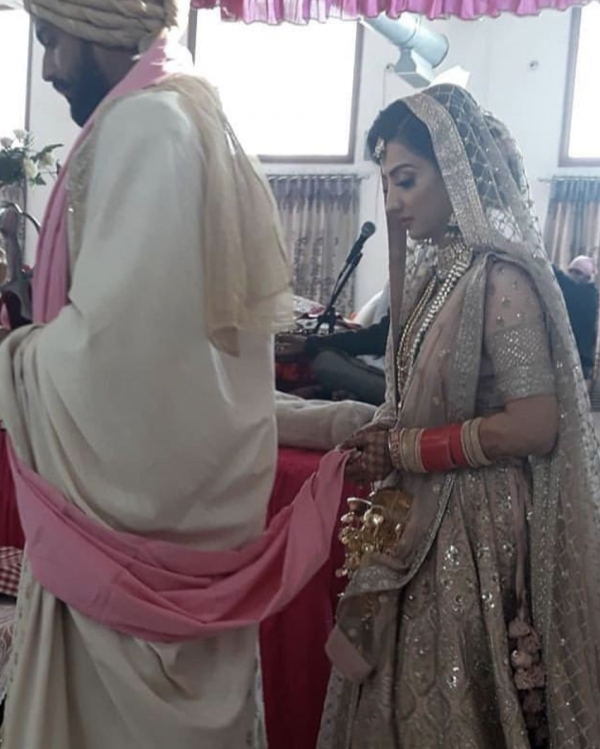 Lovey wore a gorgeous pink lehenga with silver detailing for her big day and her handsome groom complemented her perfectly in a white sherwani with a beige sehera. 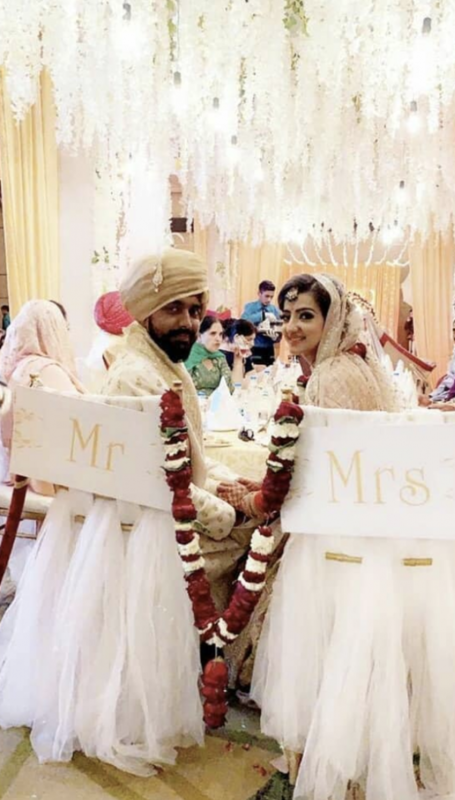 Talking about the big day, the actress said, "We will have two weddings — a Punjabi shaadi in Amritsar and a South Indian ceremony in Bengaluru. We were planning a destination wedding in Italy, but since my grandparents do not have passports, we decided to change the venue." Doesn't it look like a whole lot of fun!? 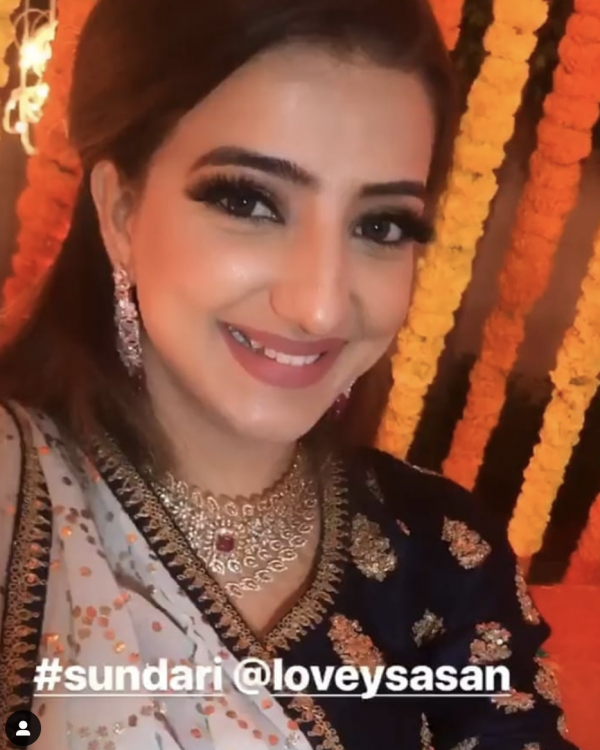 For her mehendi too she looked super-stylish in a navy blue sharara paired with a contrasting chunni finished with gold work. 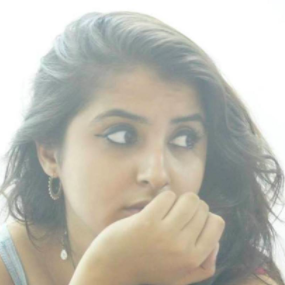 She went with a diamond, ruby and gold choker to give her look that extra oomph. 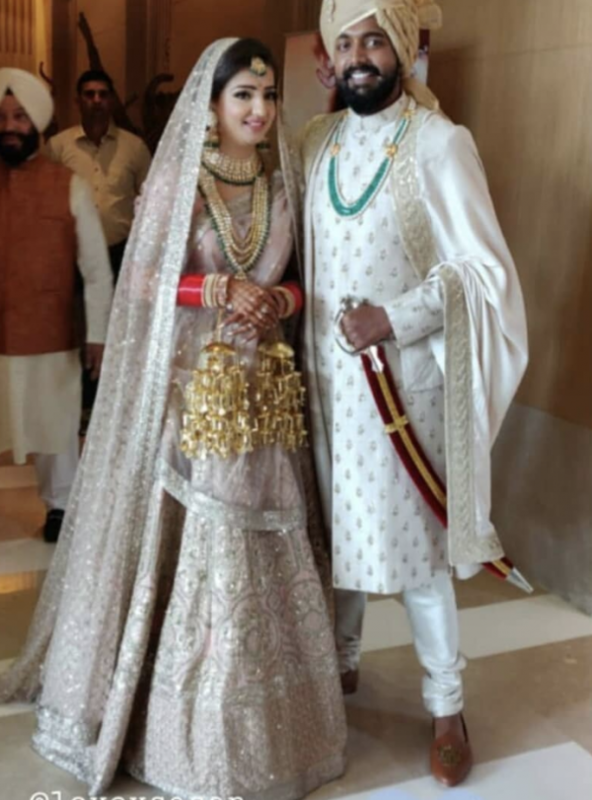 This was at one of their pre-wedding ceremonies and don't they look absolutely regal?! Sending all our love to the newlyweds, you guys looked amazing and we hope your life is filled with love and laughter.